Post inflammatory hyperpigmentation (PIH) is a temporary discolouration of the skin, which can occur following an injury to the skin. It is more common in darker skin people, where it tends to be more intense and lasts longer, however, it can occur in anyone. It occurs when inflammation in the skin stimulates melanocytes to increase melanin production and transfer this increased pigment to surrounding tissue. PIH tends to become darker and more noticeable with sun exposure. 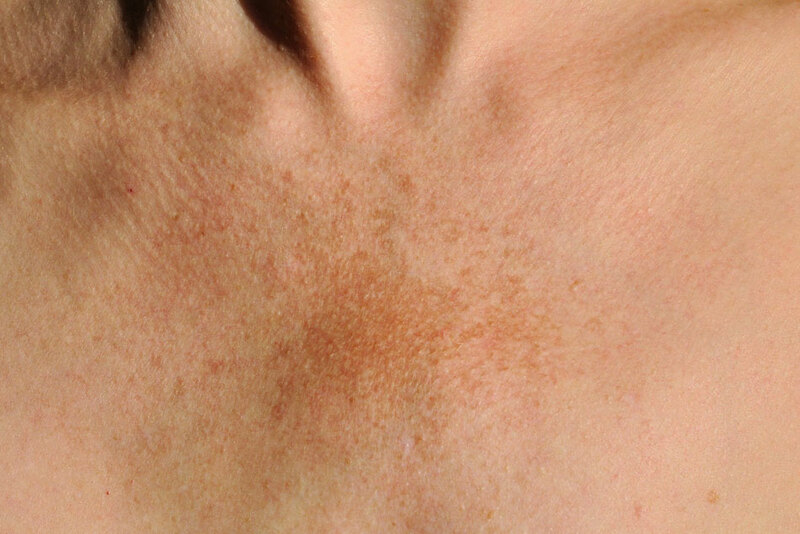 Treatment for PIH is similar to that for other brown pigmented skin lesions.